A Wider Bridge presents a series of talks across the U. S. featuring Arnon Allouche and Adi Sadaka of the Haifa Communities’ House. Come learn how this organization successfully creates a multicultural, pluralistic, feminist space welcome to all. 6:00 p.m. Private reception for A Wider Bridge NYC Leadership. Contact Quentin Hill, quentin@awiderbridge.org, for more information. 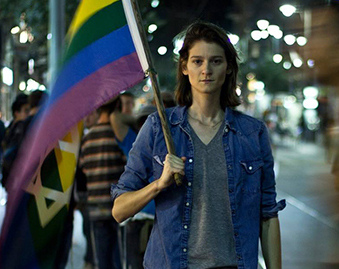 Haifa, one of the lesser-known cities in Israel, is the birth place of the Israeli feminist movement. 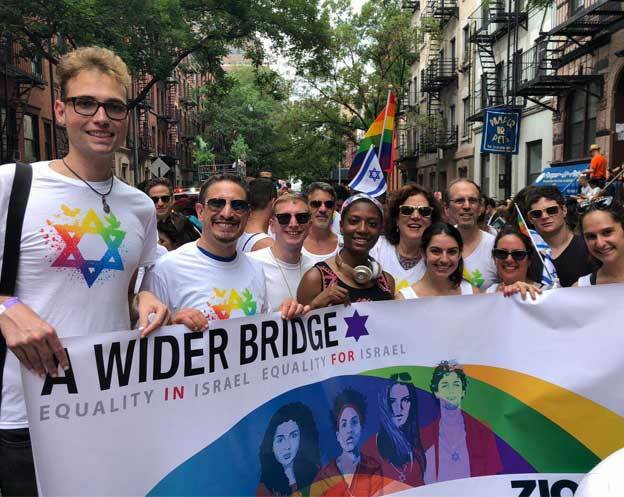 A Wider Bridge is proud to sponsor the first-ever US tour featuring the executive leadership of the Haifa Communities’ House. The Haifa Communities’ House is a brand-new center located in the heart of an integrated Muslim and Jewish neighborhood. 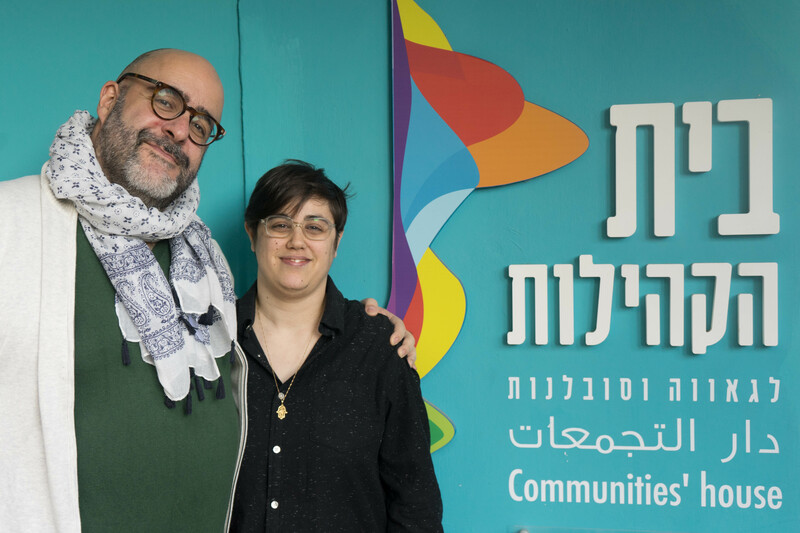 Join us as we hear from CEO Arnon Allouche and Program Manager Adi Sadaka about the unique tapestry of Haifa’s LGBTQ community –working toward LGBTQ empowerment and coexistence. A Wider Bridge is proud to grant support for the work of the Haifa Communities’ Center through our AWB Impact Grant making initiative.